The only Transportation/Hazmat Industry HSE Management Software you will ever need. 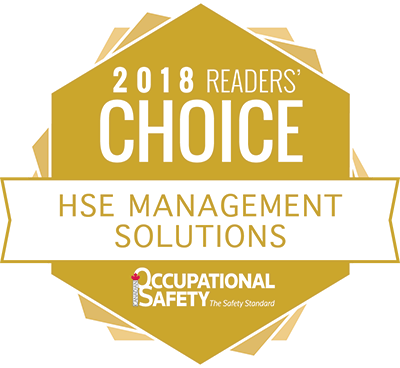 We understand that every workplace presents unique health and safety challenges and have specially tailored packages to meet the needs of the hazmat transportation industry. Our Premium Transportation/Hazmat Program includes access to a robust library of industry-standard online transportation/hazmat industry courses, along with powerful tools that are flexible enough to adapt to the unique challenges present on any work site.